Nice song, third to download. 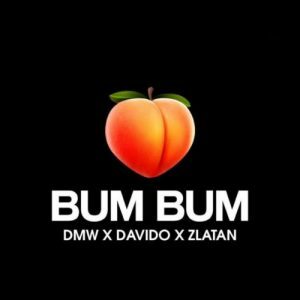 oboi zlatan and davido dey go higher oo!!!!!!!!!!! zlatan u are the best but u are not more than olamide is always d king of all best.